Digital Signage is all about communication. The Digital Signage industry is now moving out of its infancy stage and begging to yield more sophisticated solutions and displays like our award winning All-in-One Digital Signage solutions. But what is next for Digital Signage and Touch Screens? In this blog I will investigate what is happening right now in Digital Signage and predict some trends and how they will develop into new products and solutions. Before we think about the future of Digital Signage it is important to think about what is happening right now in Digital Signage. Over the last year we have seen various trends play out within the industry. Digital Signage technology has had to advance to keep up with customer requirements. A good example of this is Ultra High Brightness Monitors. The market required bright commercial displays for window displays that were readable in direct sunlight and were not as susceptible to blackening defects. So Ultra High Brightness Monitors were developed as a premium alternative to High Brightness Monitors. The retail market is always looking at new ways to create memorable experiences for customers in store; Mirror PCAP Touch Screens are a buzz worthy product that can do this. 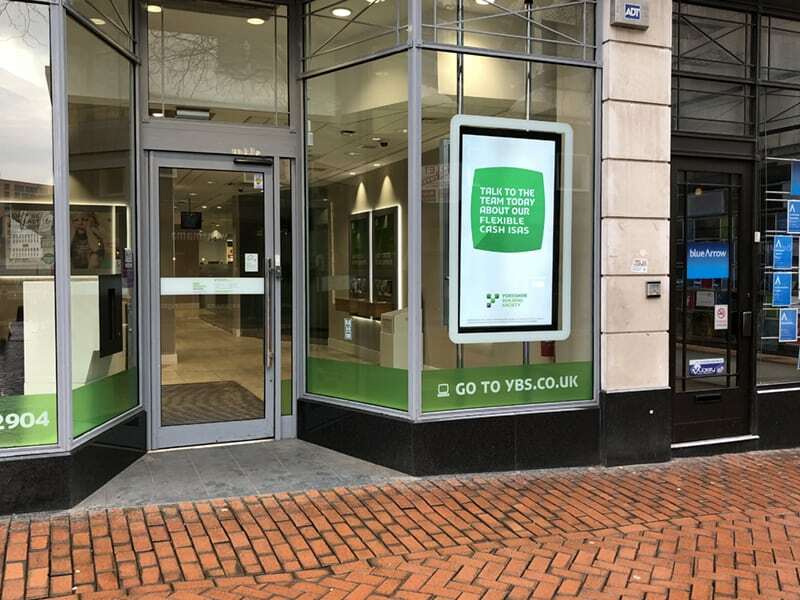 Don’t think of it as a fad or a gimmick though, if used right it can be a great selling tool for brands and is part of a larger trend of using Digital Signage to create experiences shoppers can only get in store. Within the Digital Signage industry there has been a disparity between the cost of premium displays like our Android Network Advertising Displays and our more budget friendly standalone solutions like our Professional Monitors. We recognised a need in the market for cost effective all-in-one Digital Signage network solutions. Our Network Digital Menu Boards combine our Queen’s Award Winning solution of an integrated Android media player and Digital Signage Software with the other hardware from our Professional Monitor range. This provides a budget friendly all-in-one network solution that is commercially graded to run 24/7. Since we launched this product last year we have received a great response from the market. The next generation of Digital Signage displays will be focused on extending the variety of solutions and there is an emerging trend for unusual aspect ratio of displays. Digital Signage displays have traditionally been manufactured in a 16:9 aspect ratio and now this sizing is become the norm across commercial and consumer screens. There is a need growing for digital displays with an unusual aspect ratio, primarily ultra wide stretched displays with a 16:3 aspect ratio. 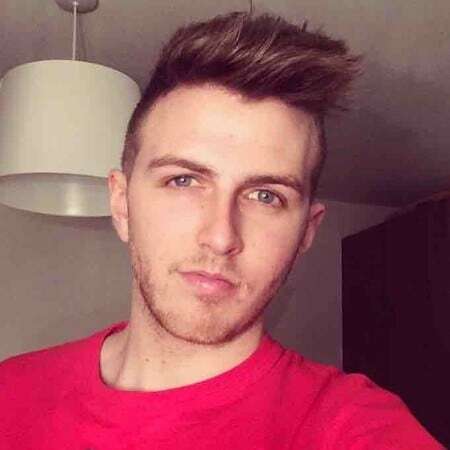 These types of solutions are idea for travel hubs (for displaying live maps and travel information) as well as retail fashion locations (for displaying images and videos of models as a “digital mannequin”). 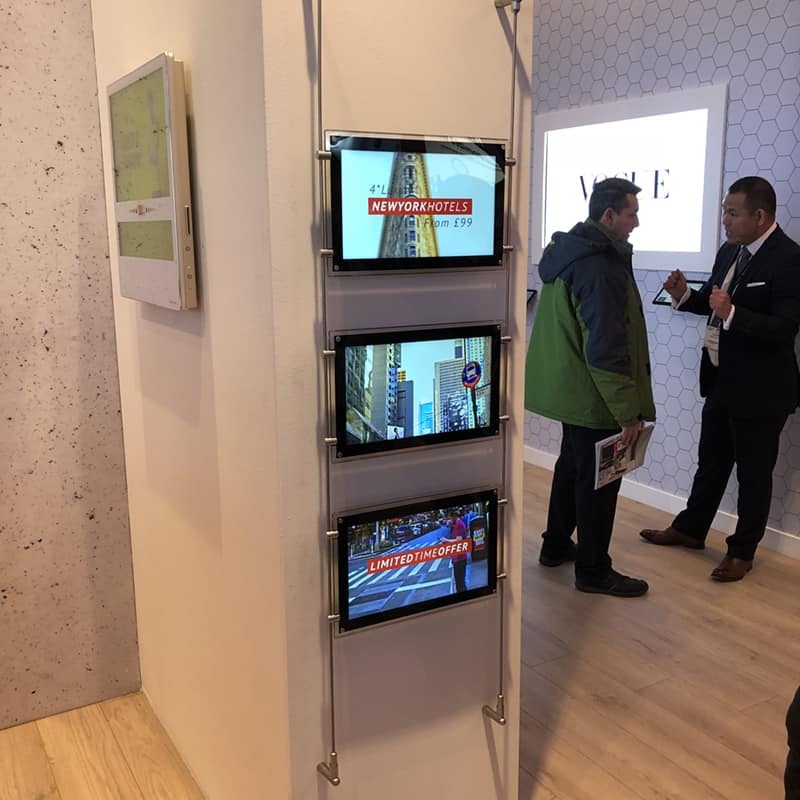 We have already seen that expanding the range of Digital Signage products for window displays was a trend in the last year and we believe this will continue to grow into the future. We are seeing a greater demand for window display products. At ISE 2018 we unveiled a prototype 15” Rod Powered Display which generated a great level of interest with attendees. The displays are powered by either the rods or cables on which they are mounted, removing the need for unsightly power cables from the display; allowing the viewer to focus on the content. We believe this could revolutionise window displays, especially with estate agent and travel agent businesses. Freestanding Digital Signage displays are nothing new in Digital Signage, from Freestanding Digital Posters to Freestanding Touch Kiosks. One limitation that these displays have is that they need to be powered by being hardwired into a mains plug socket. Over the next year battery powered Digital Signage displays will become a big trend. 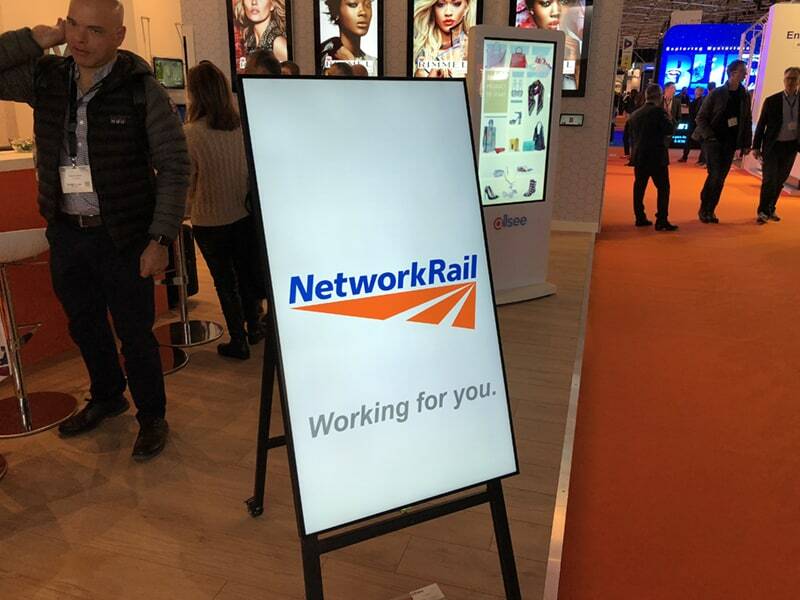 At ISE 2018 we showcased a bespoke battery powered A-Board Display that has a battery life of up to 10 hours. 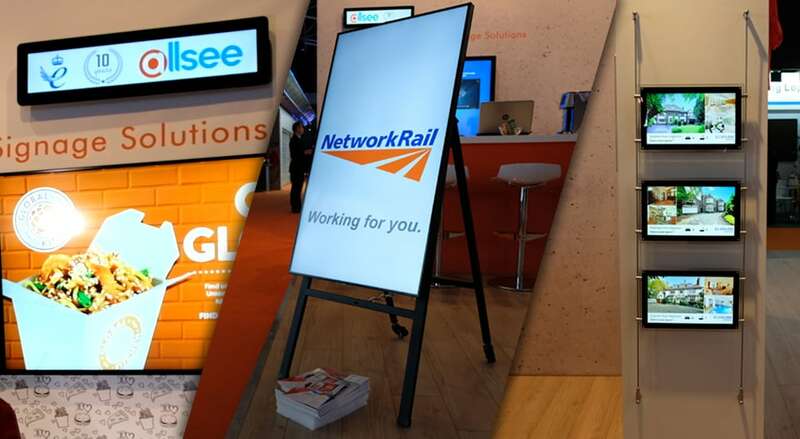 The display received a massive amount of attention and inquiries indicating that this trend could be huge in the Digital Signage sector thanks to the mobility and versatile nature of the screens. As the Digital Signage industry grows it has to create new ways to get attention in a world dominated by screens. Only by truly understanding what customers really need and the challenges current displays face can we move onto the next generation of Digital Signage.